KB Toys, the nation's largest combined mall-based and online specialty toy retailer, needed to manage its expenses across 1,300 stores located throughout the U.S. KB Toys expended a significant amount of time with its manual paper system that required expense sheets to be filled out, sent to accounts payable at headquarters, manually verified and rekeyed into the mainframe payables system. KB Toys had two primary needs: 1) its regional managers are required to create and submit expense reports and 2) its staff in its home office in Pittsfield, Massachusetts need to create expense reports for annual meetings. 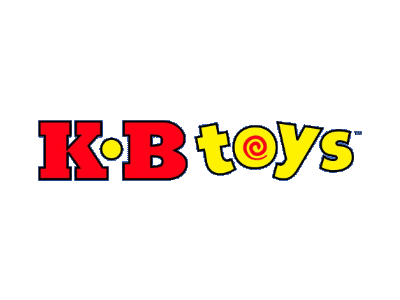 At the time, KB Toys was a subsidiary of Consolidated Stores. The parent company, Consolidated Stores, had implemented Automation Centre's Expense Tracker with positive results. Thus, the parent concluded that Expense Tracker would also be a perfect solution for its subsidiary. Tracker software permitted KB Toys to leverage its Lotus Notes infrastructure, resulting in near zero training and rapid acceptance and easy installation. Another added benefit of Tracker software is its ability to be integrated with PeopleSoft, KB Toys' accounting system. With Expense Tracker, KB Toys has greatly reduced the data entry of its Accounts Payable personnel while allowing its regional field managers and home office staff to easily create and submit expense reports remotely. Tracker software has also improved internal customer relations as submitters of expense reports can automatically check their status. KB Toys also has improved its ability to control its expenses by setting approved ranges and allowing the human resources department to track the money spent on expenses and use it to negotiate better rates with its suppliers.